'What would you buy? -is a frequently asked question. The million auditions and all that online literature can leave anyone confused. My answer is almost always this. Block the noise out - the reviews, the opinions, the awards and everything else. Focus only on the product in front of you, listen to it and let your senses guide you. Does your music or your movie sound great on this system? Is it almost there but not quite there? We can tweak it to your satisfaction - change the cables, upgrade the amp, add a Digital to Analogue converter or change the subwoofer. Every component in the chain that makes up your system can be customised until you find 'the one'. 'The one' being the sound you're looking for, it usually consists of many components, sound varies with every variable component. We help you narrow it down based on factors like room size, taste in music and budget. Just trust your ears after that. 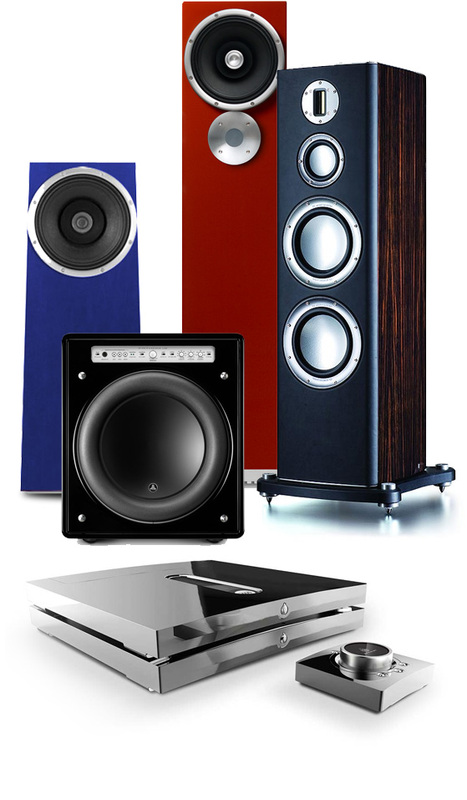 Sound is personal, which is why, there are so many products to choose from. Each system sounds different, and they all have their strength and weaknesses, as many of the reviews suggest. One person's weakness can be another's strength though. To make the most of the demo, choose your demo music wisely. Do not go with template tracks recommended online, listen to what you are likely to hear most on the system. For home theatres too, go for hollywood action scenes by all means if that's what you watch primarily. Not because you think, Bollywood is inferior. There's a lot of drama in sound, explore it in the same variation as what you personally like. Bollywood rocks by the way!